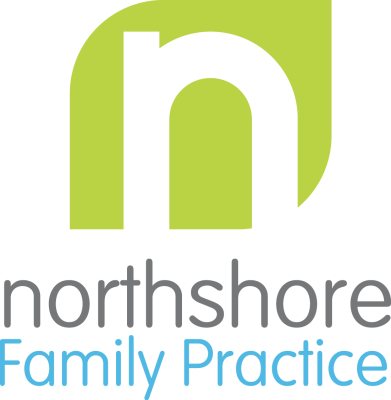 Northshore Family Practice believes in providing our patients with the highest quality medical care possible. Our clinic understands that the best health outcomes often come from a closely collaborative team with diverse experience and therapeutic tools. Bringing together a MD and ND who are working collaboratively towards the patient's goals provides an unprecedented quality of care. 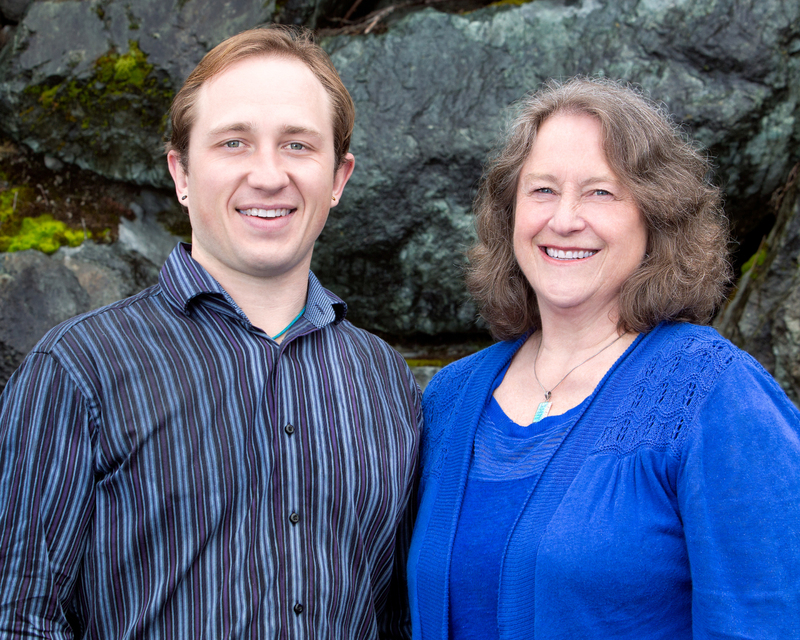 This combination of providers, coupled with our unique services, truly sets Northshore Family Practice apart in the Seattle area. We perform an effective, medication assisted, accelerated detox process. We can completely detox you from opiates, benzodiazapines, and/or alcohol, using The Coleman Institutes' (TCI) time tested protocol. Our process is designed to not just get you clean, but to keep it that way for the rest of your life. Chemical dependence has become one of the most prevalent problems facing people today. At Northshore Family Practice, chemical dependency is treated as a medical problem. We offer treatment with buprenorphine (Suboxone), naltrexone, supportive natural therapies, and a root cause approach. Naturopathic Medicine is focused on treating the root causes of health problems and restoring health. Healing and elimination of suffering is always the goal. We offer a unique direct care model where for a flat monthly fee, your care is included. A short drive for excellent care.